Usual approaches to community infrastructure are 'ill-equipped' to deal with challenges, report warns. Australia needs a national plan for the growth of cities and regions overseen by a minister, national chief planner and a new COAG council, parliamentary committee says. 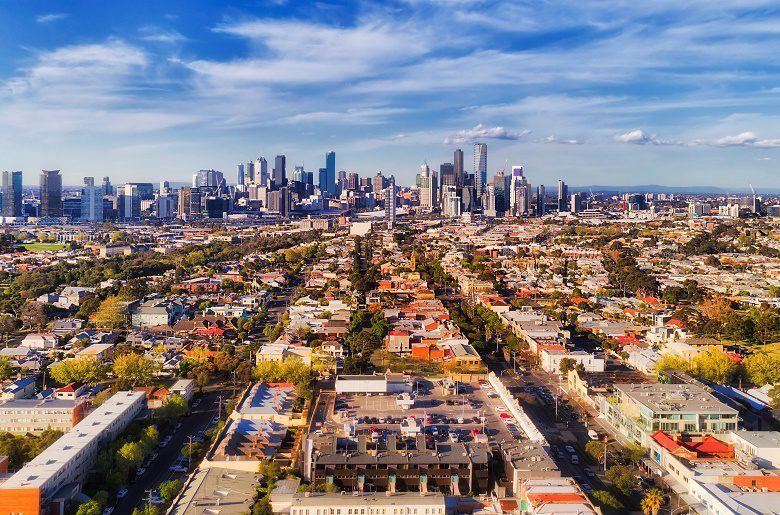 Massive population growth, urbanisation and a changing economy mean that Australia’s cities and regions urgently require a high level of integrated planning across different levels of government to ensure adequate infrastructure, housing and employment. 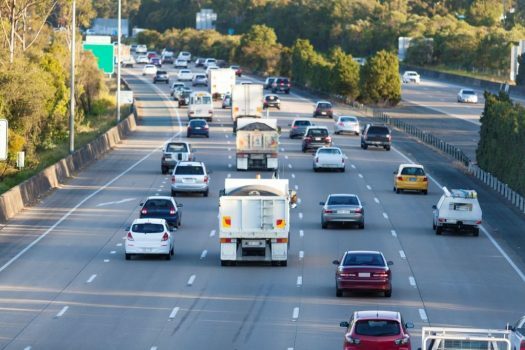 That’s according to the House of Representatives committee on infrastructure, transport and cities which has called for a “national plan of settlement” to provide a vision for Australia’s cities and regions over the next 50 years. The committee’s Building up and moving out report, released this week, makes 37 recommendations addressing issues at national, regional and local level to bring about much greater coordination in the planning and delivery of infrastructure and essential services. “Business as usual approaches to community infrastructure provision no longer represent best practice and are ill-equipped to deliver prosperous and liveable communities,” the committee warns. The proposed national plan would cover population growth, employment, the sustainable development of cities and regions, and connectivity between places of residence and work. It would be overseen by a new federal cabinet minister and a department for cities and national settlement, as well as a new national chief planner, which would incorporate Infrastructure Australia, to provide expert advice on planning and development. The committee also recommends a new COAG cities and regional development ministerial council, a NGO roundtable to give business and community groups a voice to government, and the greater use of “city commissions” similar to the Greater Sydney Commission. 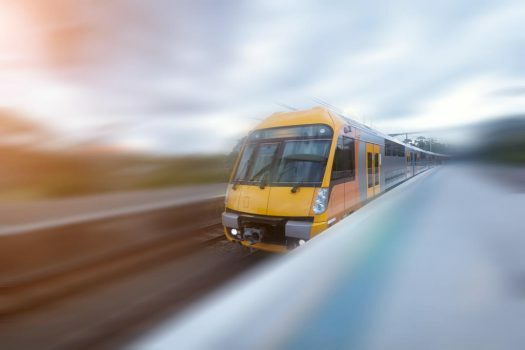 As part of developing the new national plan, the state and territory governments would also develop “integrated master plans” for their jurisdictions, according to the recommendations. Regional development should be seen as part of a broader pattern of national development according to the committee, which advocates new “regional deals” to mirror the current City Deals. The committee also recommends the Commonwealth and states develop “transport networks” to allow for fast transit between and within cities and regions. 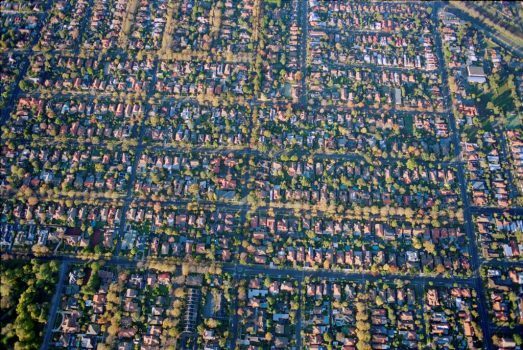 Given Sydney and Melbourne are now experiencing a “housing crisis threatening their social sustainability” the report calls for the appointment of a senior minister responsible for developing Commonwealth land holdings to address housing affordability. Highlighting the need for greater insight into the planning and development issues in urban areas, the report calls for a “cost of living index” at the local community scale, a new institute for cities research and a review of the “spatial impact” of the Commonwealth’s relevant policies. The committee advocates for several changes to government procurement, including for alignment of infrastructure procurement methods with planning schemes and innovative funding mechanisms. The report also calls for infrastructure projects to be assessed against wider economic, social and environmental benefits and not just in terms of a cost-benefit ratio.